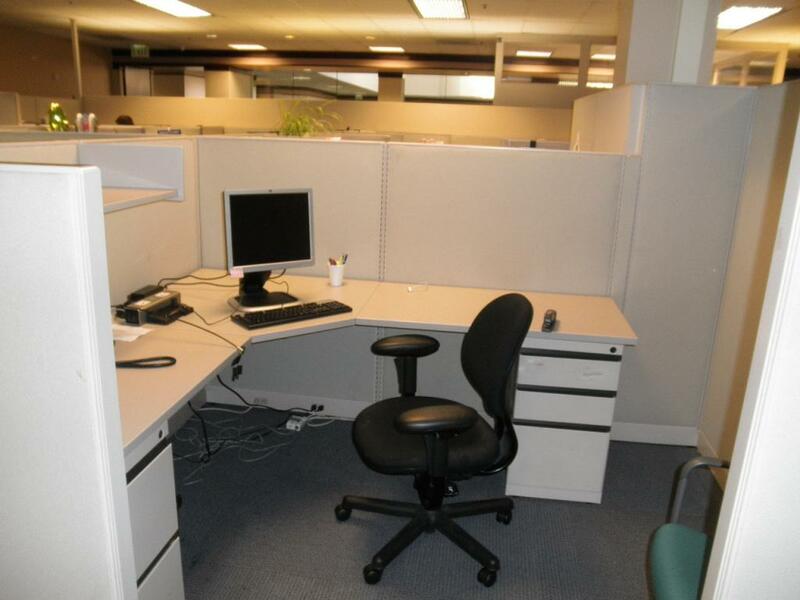 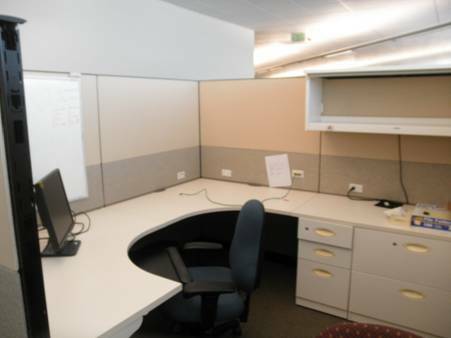 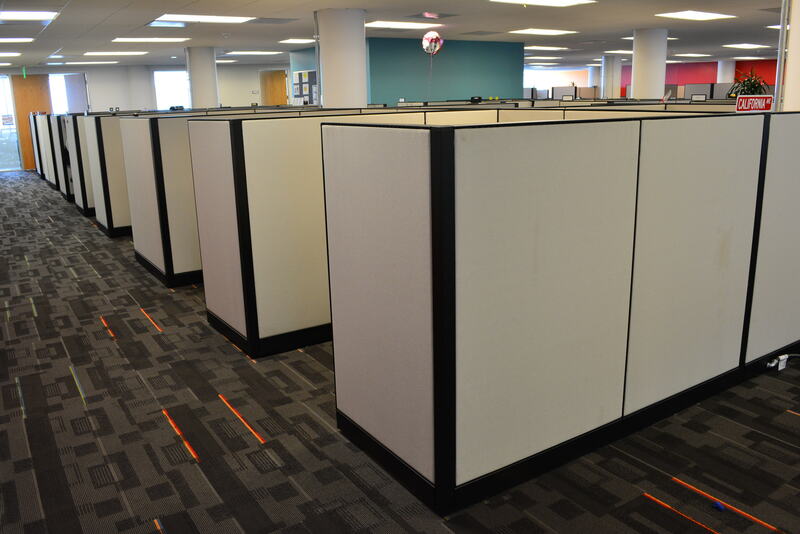 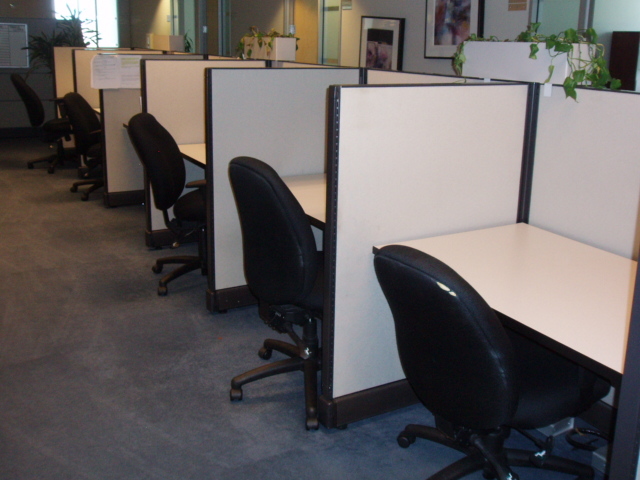 With the number of start and grow up companies seeming to increase daily, so is the business of systems and cubicles. 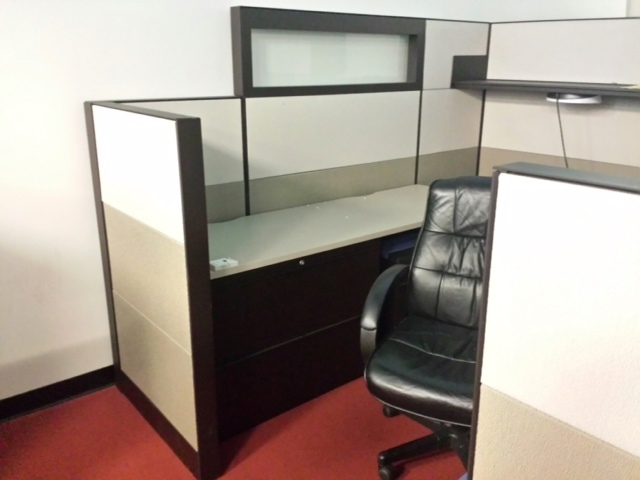 There is a tremendous amount of high quality used cube inventory available. 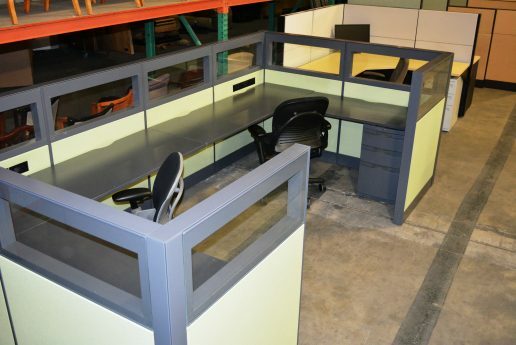 We work with the top liquidators around. 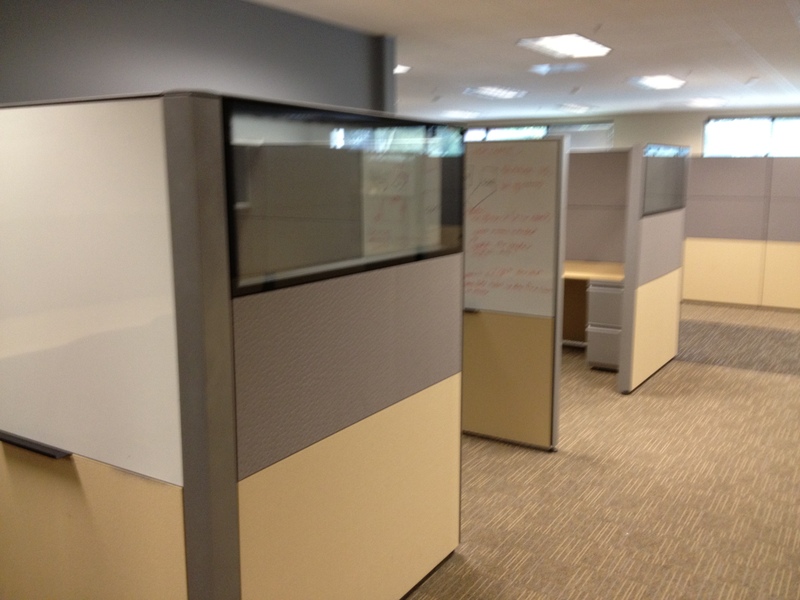 Call us and we’ll get you a great deal, with discount prices on cubes and installation. 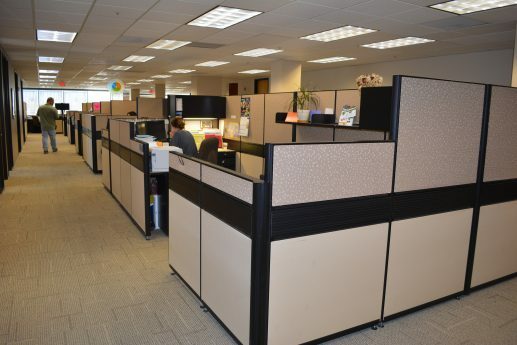 We have Quick Ship capabilities on a number of our modular office furniture product lines as well as many of our Modern Office Furniture products. 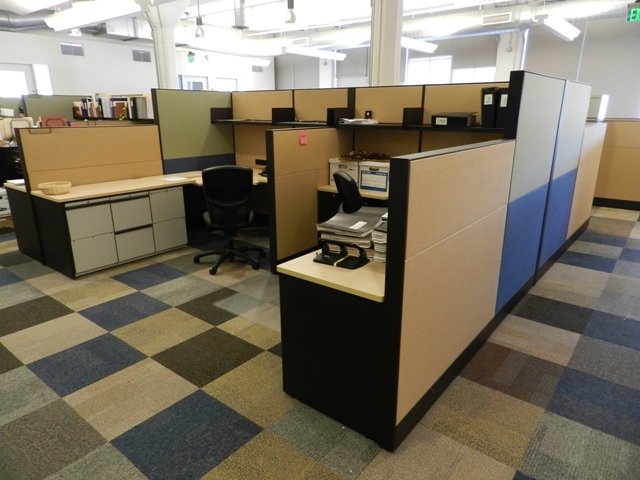 Call us if you need assistance in developing a modular office furniture plan for your commercial office space.